We still have a few trees left! Come by this weekend before all the trees are gone! We also have live trees you can watch grow each year (Norfolk Pine, Monterrey Pine, Stone Pine). 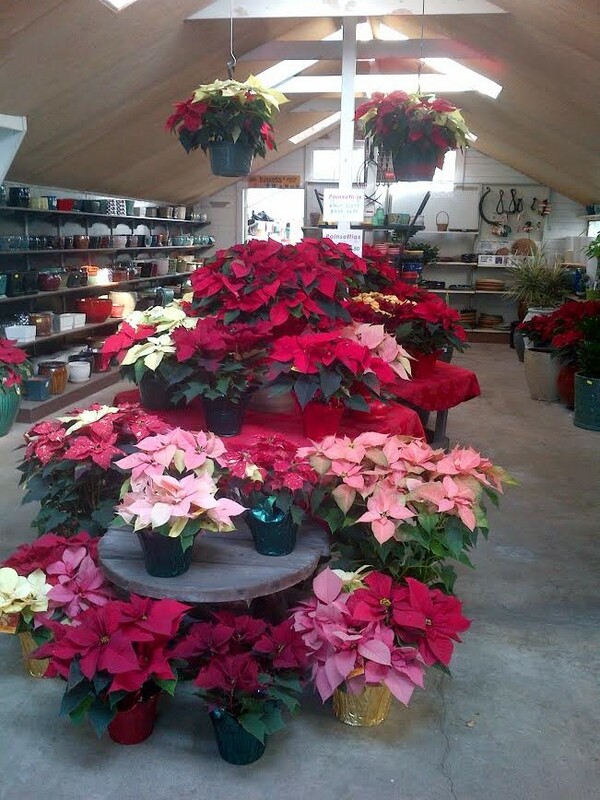 -Lots of Poinsettias to dress up your house or front porch.